We can only imagine the horrors that lurk behind that door. Email “Gallery: These toilets are out of order... really out of order ”. 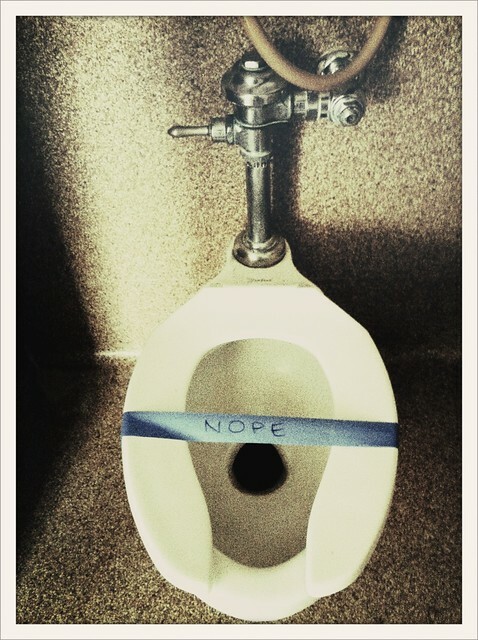 Feedback on “Gallery: These toilets are out of order... really out of order ”.